Pinterest has long noted that it’s not a social network, that it’s a discovery tool, designed for connecting people with products and ideas, as opposed to users with one another. On one hand, that means Pinterest is not directly competing with Facebook, which can help in its market valuation and prospects, but on the other, it also enables Pinterest’s engineering team to focus on more direct shopping and search experiences, as opposed to regular engagement and interaction options. Back in 2017, Pinterest introduced an option called ‘Shop the Look’ Pins, which identify specific items within a Pin image and connect users to purchase pages for each relevant product. Up until now, that process has been aligned with specific partner brands, and has used a combination of machine learning and human moderation to add in the relevant tags. 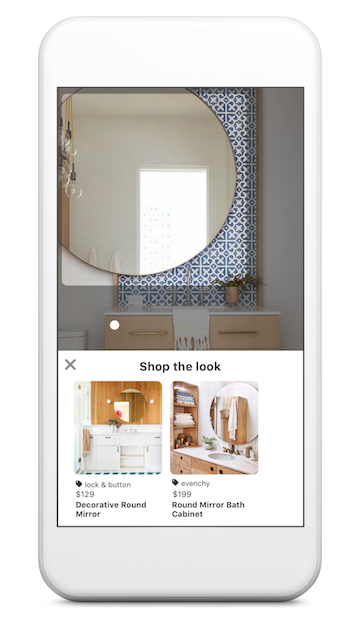 But now, Pinterest is looking to take ‘Shop the Look’ to the next level – through advanced development, Pinterest will now fully automate the ‘Shop the Look’ process, starting with Home Decor Pins on iOS, which, Pinterest says, will increase its ‘Shop The Look’ Pin coverage 22.5x, and add significantly more direct buying options to its network. The system has been developed to understand more about products within each Pin frame, using Pinterest’s advanced image identification, which is being honed each day through usage of its Pin Lens and other search options. 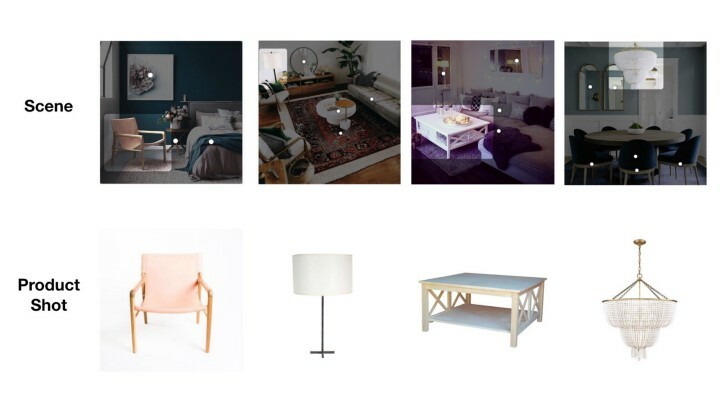 The more people use Pinterest’s image identification tools, the better its system gets and correctly picking out relevant products in each image – to the point now that Pinterest believes its system is accurate enough to identify said objects without human supervision. Of course, that also changes ‘Shop the Look’ in that it’s no longer directly aligned with partner brands. Businesses will still be able to link their products to relevant objects, but Pinterest will also be able to do much of the work without intervention. As noted, it’s a significant increase in Pinterest’s eCommerce potential. Pinterest hosts more than 175 billion Pins, which might help to put into some context what the noted increase in ‘Shop the Look’ coverage could mean. Pinterest has also formed partnerships with various eCommerce platforms, including Shopify, further boosting its direct buying potential. Pinterest’s 250 million monthly active users is obviously significantly less than Facebook – and the more directly comparable Facebook-owned Instagram – but again, the platform’s unique discovery and product focus has helped Pinterest develop its own use case, carving a more specific niche within the digital marketplace. And that also leads to more potential for brands. If you’ve not considered the possibilities of Pinterest, it’s worth taking another look at what the platform now offers, and the way it’s evolving based on usage behavior. If you’re looking for another source of context as to what Pinterest is being used for, you can check out the latest ‘What’s Hap-pin-in” trend report.